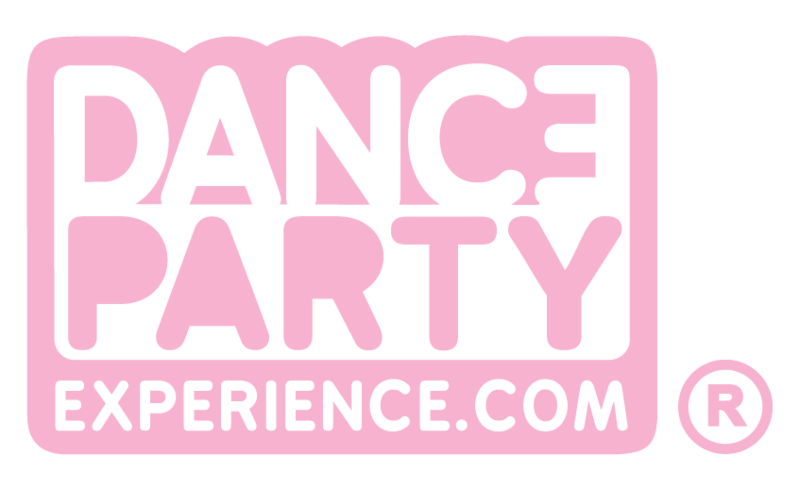 Dance Party Experience - Pay Online - Secure Your Hen Dance Party! Please enter your amount and reference number in the box below. You can find your studio hire amount on your booking reservation email and your party balance on your booking confirmation email. We use Worldpay for safe and secure online payments. Please note that your time and date must first be confirmed with us before making payment. All bookings are subject to Dance Party Experience’s Terms and Conditions.